Cub Scouts are boys and girls aged between 8 to 10½ yrs. 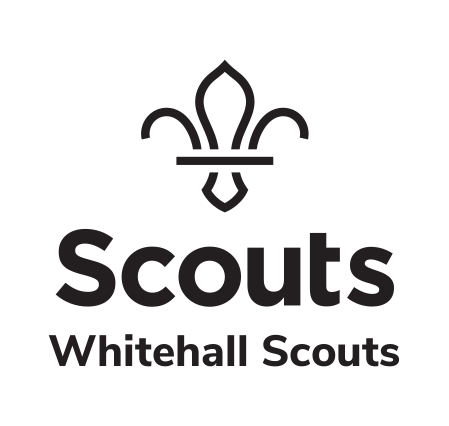 They also play games, gain badges, go on outings and visits, go camping and learn about the outdoors, look after themselves, look after their surroundings, help others, create things, and become Scouts. Cub Scouts wear a uniform. Scouting is a uniformed organisation and the uniform tells everyone that you are a Cub Scout. Cub Scout activities are a combination of learning and having fun. They learn about themselves and how to look after themselves, they get to know people from their local community. They find out about life in other countries and explore through organised activities. They care by helping those around them. The Cub Scout programme and activities are based ons even Programme Zones, these are: Outdoor Scouting, Fitness, Discovering the World around You, Creative, Beliefs & Attitudes, Caring and Community, and Global. It is by participating in a Balanced Programme that the Cub Scout experiences Scouting. The Balanced Programme provides opprtunities for growth and development in Six personal development areas. These are: Body, Mind, Faith & Beliefs, Relationships, Community, and Surroundings. What badges do Cubs have? Cub Scouts can gain a wide range of badges and awards. You can see full details of the badges here.